Our yard was a bit of a beast for us. We wanted something different, but we never had the time, energy, and knowledge to really change it. We had a little money set aside that we wanted to use to pay someone to do it. 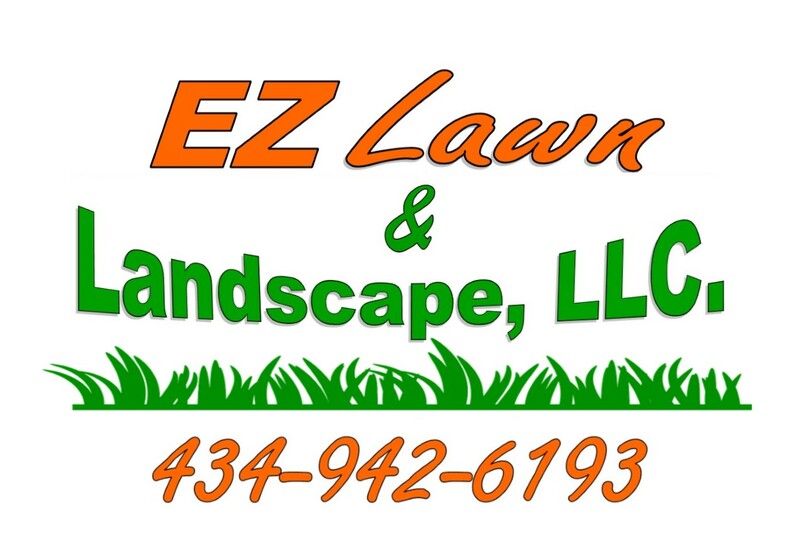 At the same time, someone we had a connection with lost a job and he decided to try turning his landscaping company, EZ Lawn and Landscape, into a full-time job. He came over, we talked about some ideas, and he gave us a quote. The day he came to work, he encountered some set backs. These set backs cost him, but he wasn’t passing those costs on to us. He could have charged us for more hours of work, for renting a machine, for another (third) person needing to come help, but he didn’t. He wanted to stick to the estimate he gave us. In addition to that, we love the changes that were made. We are very happy with the work, and when we get more money set aside for this, we plan to call him. You just can’t beat having someone with integrity come and do good work at a fair price. Sometimes when you give someone a chance like this, you end up disappointed. I think that makes it even more important to share when someone impresses you so much.